Garment washing has brought a revolutionary change in today’s readymade apparel export import business. By the application of apparel washing process, garment’s outlook is changed. As a result, this type of garment has great demand in the market. Garment washing plant or denim washing plant plays an important role here from behind the bar. 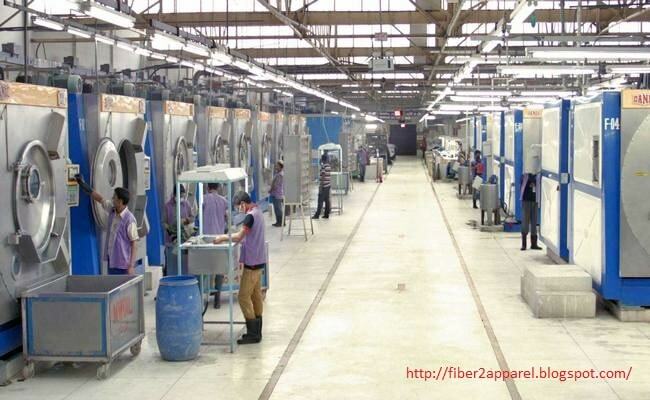 As its importance, I have listed here alphabetically a list of top twenty garment washing factory in Bangladesh. If you have any query about this list, then please write your valuable thought at comment box. You can also suggest your desired factory name to include in the top list. Your suggestion will be highly appreciated. In other articles i have shared two List of top 20 textile industry in Bangladesh and List of top 20 fabric manufacturing mills in Bangladesh. Tejgaon Industrial Area, Dhaka-1215, Bangladesh. Tejgaon I/A, Gulshan Link Road, Dhaka. Tejgaon Industrial Area, Dhaka-1215, Bangladesh .